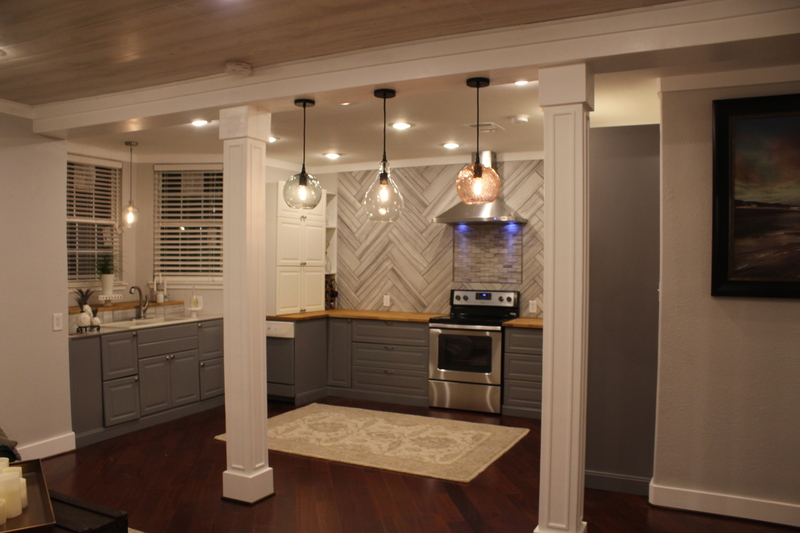 Viaduck Constructions is a privately held LLC that can offer a wide variety of residential & commercial construction services from a simple bathroom remodeling to a major renovation. Based in Bryan/College Station area, we can cover a 150 mile radius. 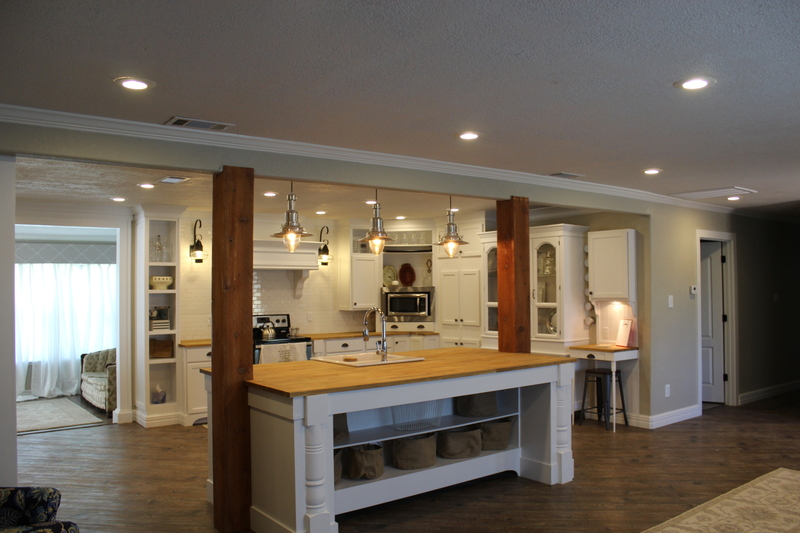 As a general contractor, Viaduck can offer in-house consulting services for any project including complete new homes. We can facilitate any size project. 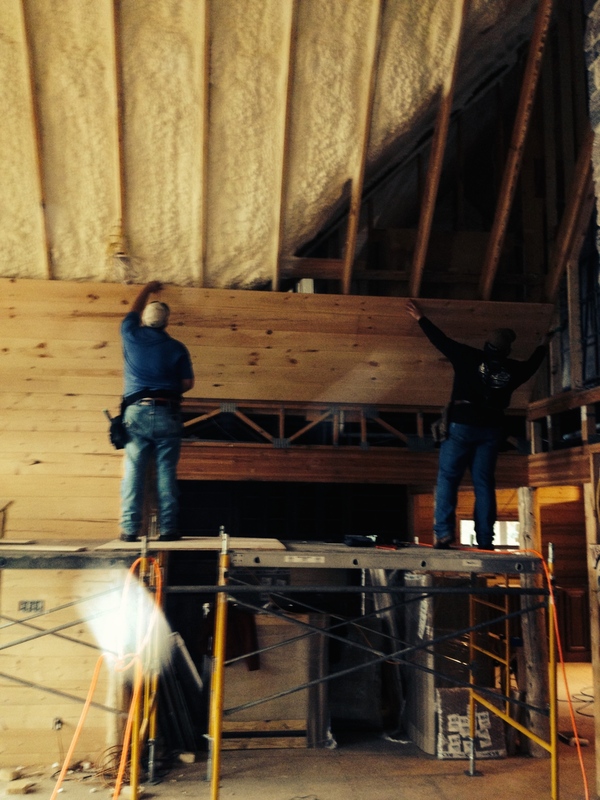 Whether it’s adding foam insulation in your attic, insulating your workshop or new construction. Let Viaduck Construction come out and give you a consulatation. As a construction contractor, Viaduck can handle all phases of a project and all disciplines, including electrical, plumbing, HVAC, Seamless Gutters, House Leveling, Spray Foam and Roofing. We specialize in interior or exterior home renovations, including bathroom and kitchen remodeling, in-house Spray Foam, and more!